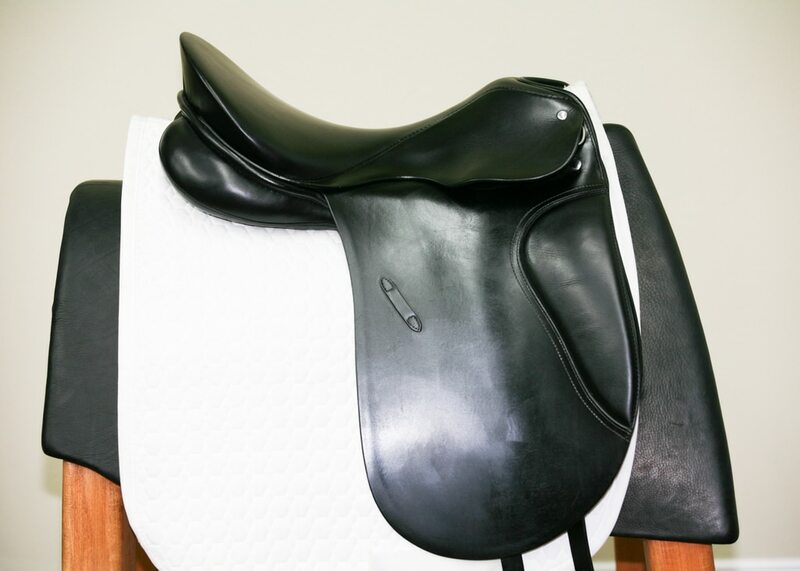 The Passier PS Wooden Tree, which is made from laminated beech wood, was developed and patented by Passier over 35 years ago. 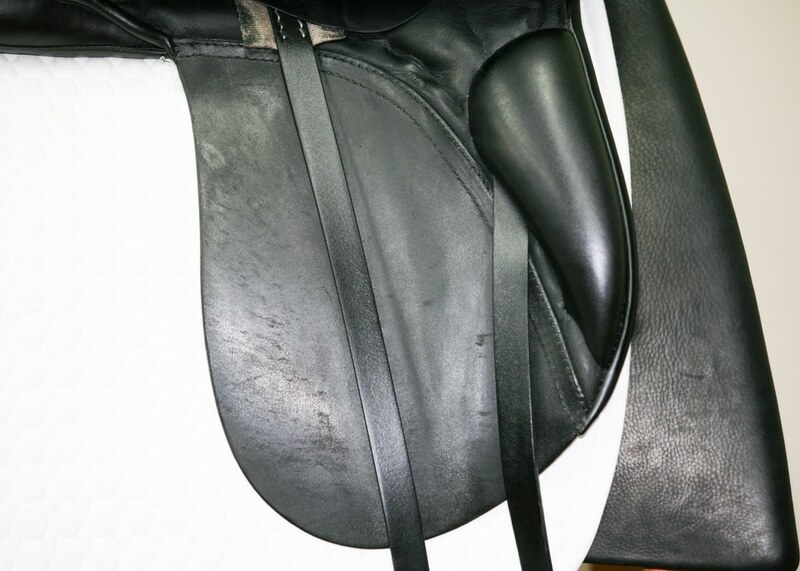 Passier uses shoe leather reinforced with bamboo strips in the seat rather than traditional webbing. 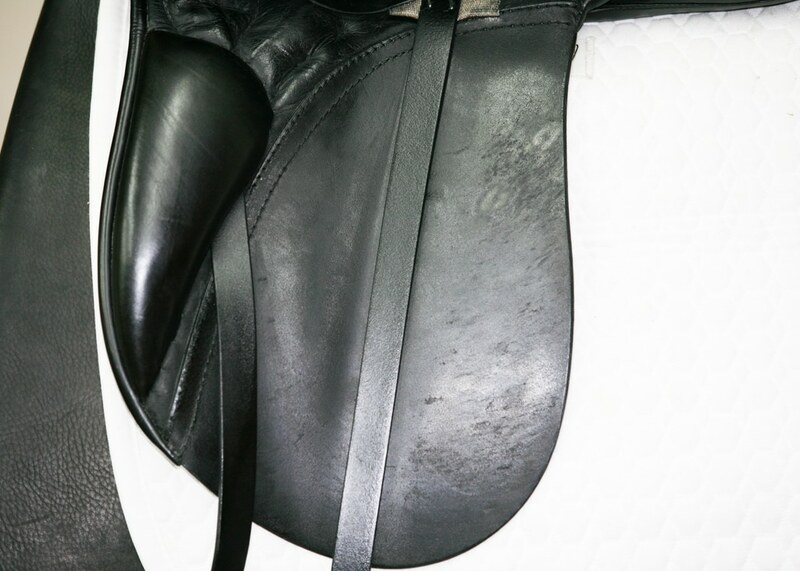 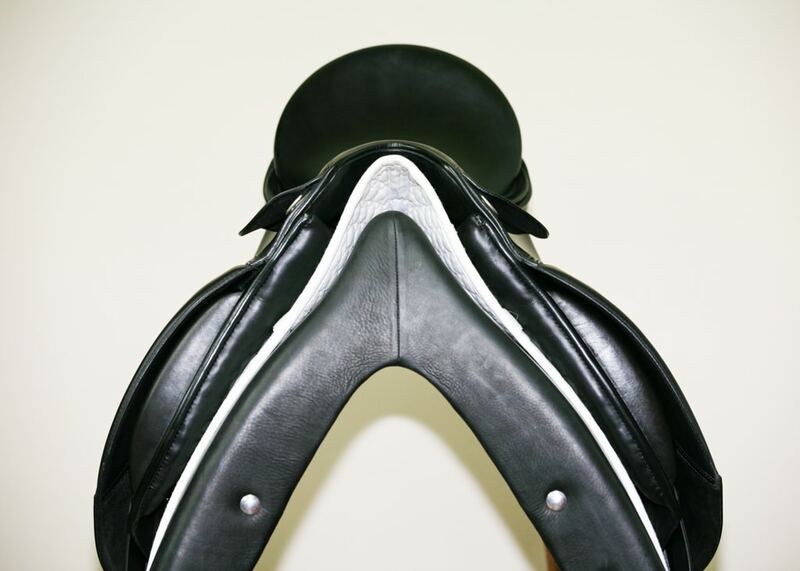 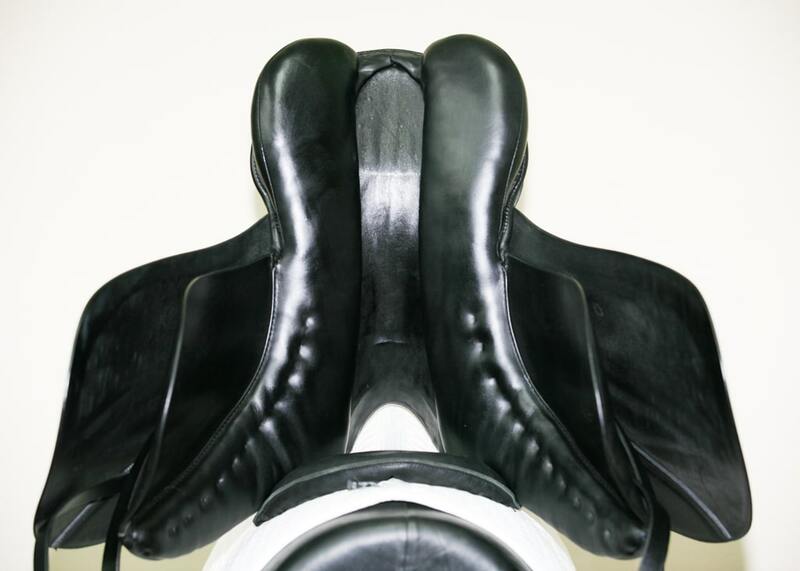 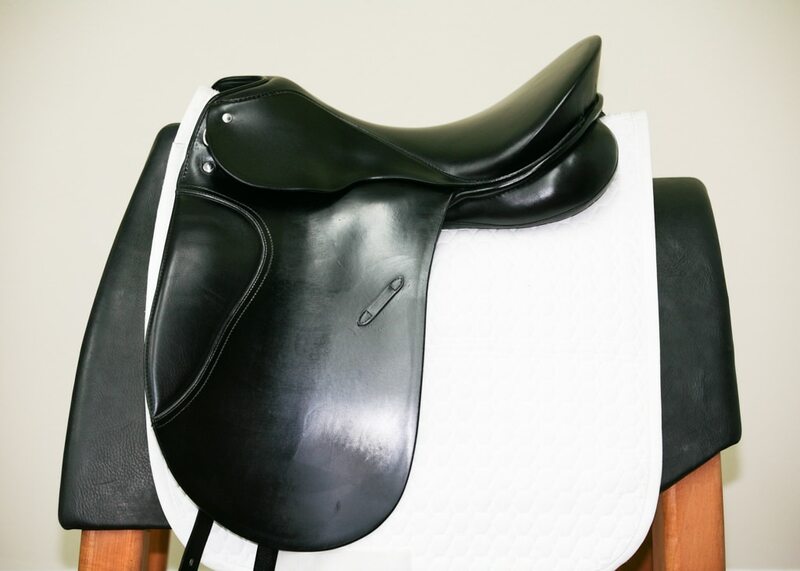 Requiring more than 1200 manual steps, this unique seat construction enables this saddle to more closely follow the horse’s movements without losing contact with the horse’s back.